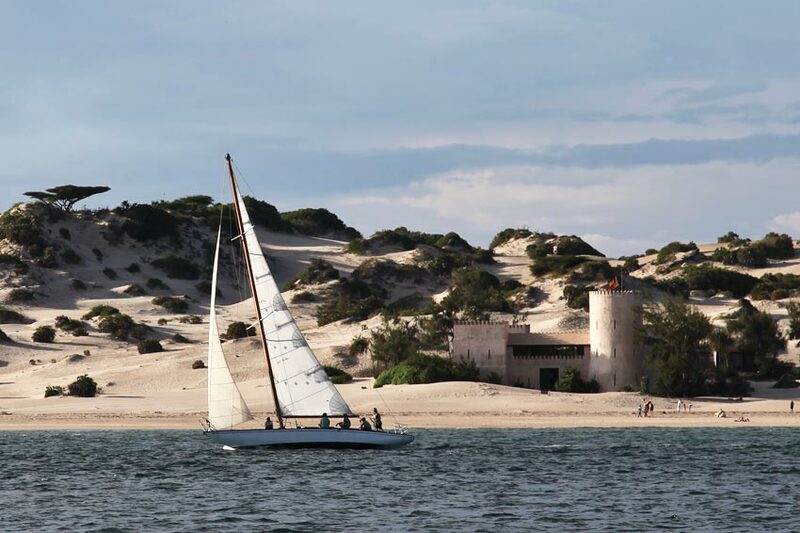 Coming on holiday to Lamu Island, visitors not only chose this destination looking for a unforgettable holiday experience, they also feel attracted to the magic of the ancient Swahili culture. The numerous islands, which extend for about 100 km north of Lamu Island, are unspoiled African: here, time runs delightfully different. 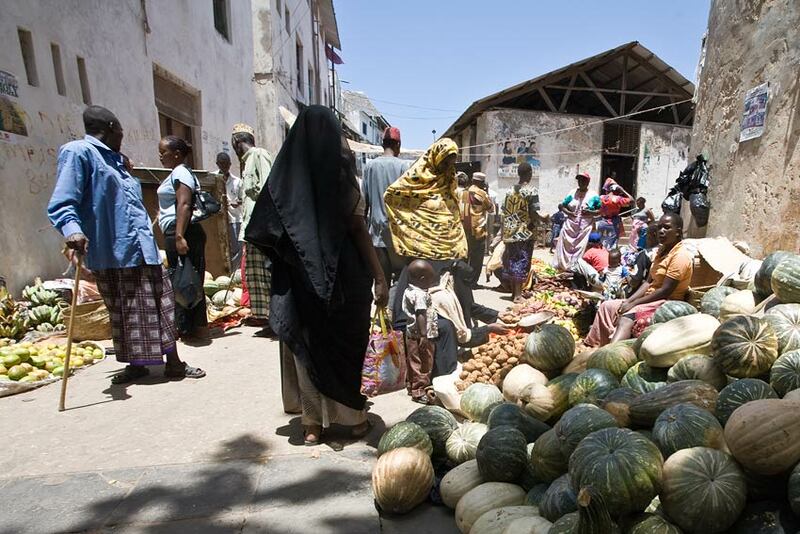 The main islands of Lamu, Manda, Manda Toto, Pate and Kiwayu are surrounded by countless smaller ones. 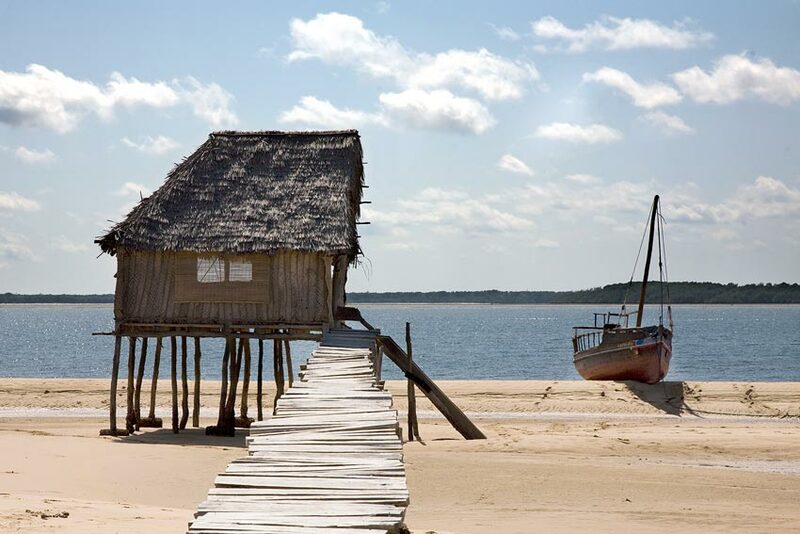 Manda Island is situated opposite to Shela Village and there, in villas and beach huts, settles an exclusive community facing the Lamu channel. At times, elephants crossing a passage from the mainland, take advantage of the low tide and use old pathways in the island insides. The idyllic island of Manda Toto features astonishing coral reefs, ideal for diving and snorkelling. 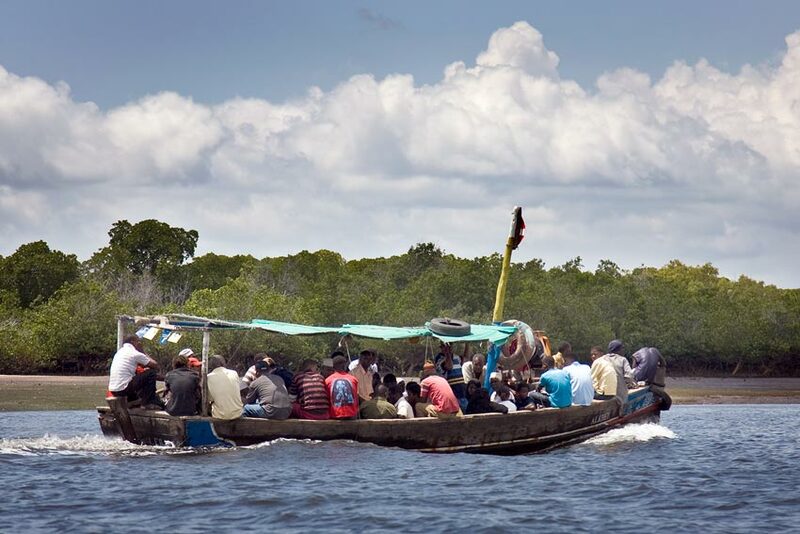 Pate island, northeast of Lamu and Manda, is the biggest island on the Lamu archipelago, and has preserved the traditional way of life and some foretime rituals. 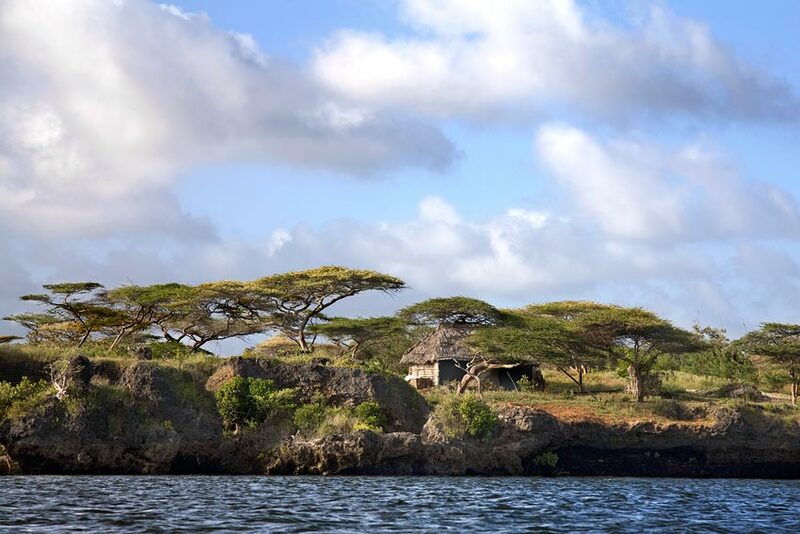 Far northeast of the archipelago the remote shores and coral reefs of Kiwayu Island are some of the best along the Kenyan coast. A few resorts offer exclusive beach bandas as splendid hideaways. 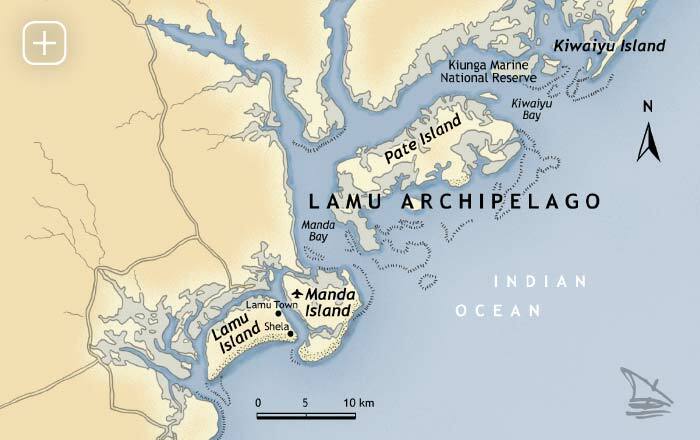 Most famous in the archipelago is Lamu Island. It measures 18 km to 8 km, the whole of the island consisting of sand dunes and thousands of coconut palm trees. The magnificent town of Lamu dominates the island with its 12.000 inhabitants and is located opposite the airstrip of Manda Island. 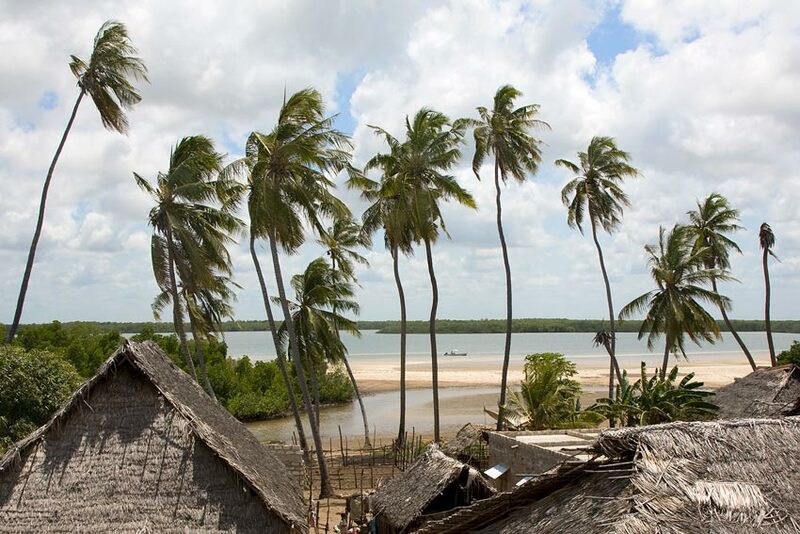 Shela Village in the south can be reached easily by a short boat trip or a pleasant walk from Lamu town. The attraction of this splendid laid-back fishermen’s village is the 12 km long, crescent-shaped golden beach, flanked by high sand dunes. 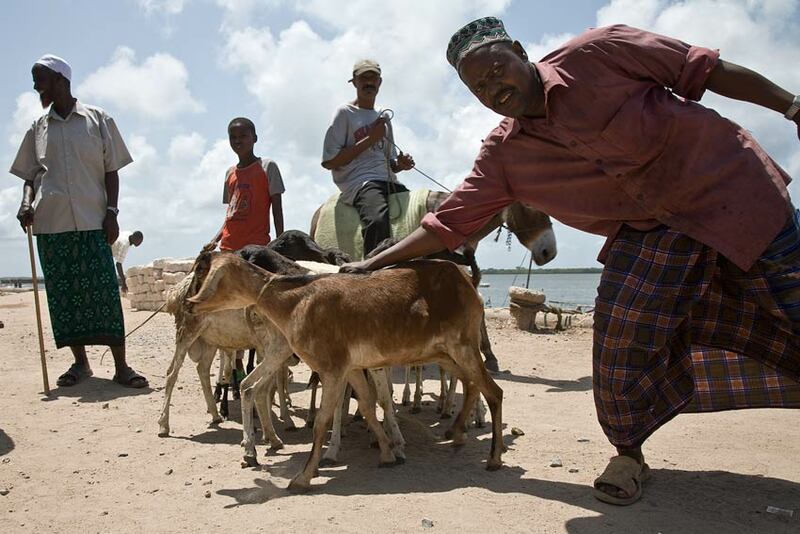 In the western part of the island, the settlement of Matondoni is known as a centre of traditional dhow making. Kipungani Village on the other hand, is located in the southwest of the island and offers a beautiful beach and an unspoiled environment. 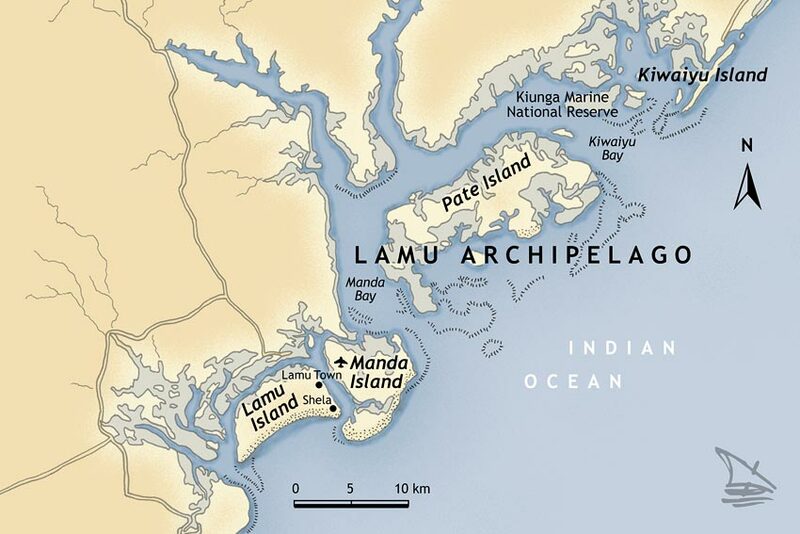 A thousand-year old civilisation developed in the islands of the Lamu archipelago between the 9th and 19th centuries. Until today, the dhows keep retelling the adventures of the sailors and the merchants. And the tropical wind carries the exotic fragrances of spices and flowers to the idyllic beaches of this shining paradise. 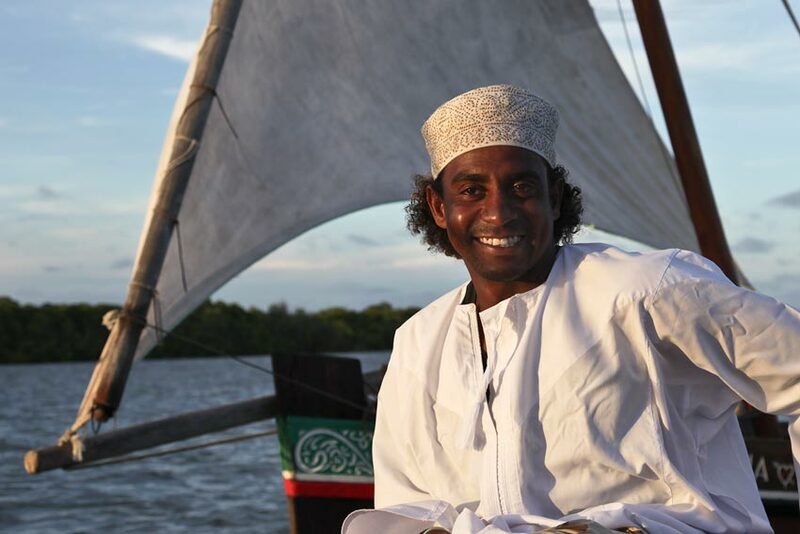 Lamu is one of the most romantic destinations in the world – a mythical place that conjures unexpected encounters full of secrets.